But what are they really, and how do they affect our health? 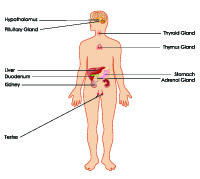 The endocrine system is where our body’s hormones are made, stored, and secreted. It consists of eight glands: the thyroid, pituitary gland, hypothalamus, pineal gland, adrenal glands, pancreas, ovaries, and testes. There are hormones for everything in our body (not just what we blame when we’re crabby!). Just to name a few, there are hormones for sleep, appetite, sleep cycles, mood, blood sugar, heart rate, thyroid, fertility, blood pressure, metabolism, and for the immune system. In short, the endocrine system regulates every function of the body. So if you can imagine a synthetic man-made material imitating or getting in the way of a messenger trying to do its job, you can see where these health issues can crop up. Endocrine disruptors can wreak havoc all over the body, and are linked to health effects such as weight gain, insulin resistance, diabetes, allergies, asthma, cardiovascular disease, fertility issues, thyroid problems, increased cancer risk, and even neurodevelopmental disorders (such as ADHD, learning disabilities, and autism), and lower IQ. Research shows that endocrine disruptors may pose the greatest risk during prenatal and early postnatal development when organ and neural systems are forming. Allergic diseases, including asthma, are the third most common chronic disease among children under 18 years old. One reason for the increased levels of allergic responses may be the impact that environmental toxins have on the immune system, where these toxins appear to cause a disruption. Studies have implicated endocrine disruptors such as BPA in increasing the production of cells that lead to allergies. A study published in the journal Allergy & Asthma Immuonlogy Research found that exposure to environmental chemicals that are endocrine disruptors can result in “dramatic” changes in the immune system, including the release of substances that cause an allergic response to occur. So it’s something to keep in mind: when we’re exposing ourselves, our children, and even our unborn babies to these toxicants that are altering our immune systems, it can have life-long consequences. In addition to allergies and asthma, they can also lead to cancers, autoimmune disease, and so many other chronic illness that are so common now. Basically, when is the most important time to avoid toxins? Before birth. There are a couple of specific endocrine disruptors that have made news recently for lowering IQ: BPA and phthalates (pronounced thalates). The Yale School of Medicine found that “low doses of BPA can impair brain function and may lead to learning disabilities.” BPA is what is commonly used in plastic bottles, plastic re-usable food containers, and canned foods, so it is in a lot of products that we are exposed to daily. And increased toxin exposure can lead to ADHD, dyslexia, cerebral palsy, lowered IQ, sensory deficit issues, memory problems, and other issues that can cause harm to a child’s brain. Studies have recently shown that phthalates have also been linked to reduced IQ in children who have prenatal exposure. Research from Columbia University has shown that children born to mothers who had the highest urinary phthalate levels had IQs that were 6-7 points lower at age 7 than those children born to mothers with lower levels of phthalates in their bodies. 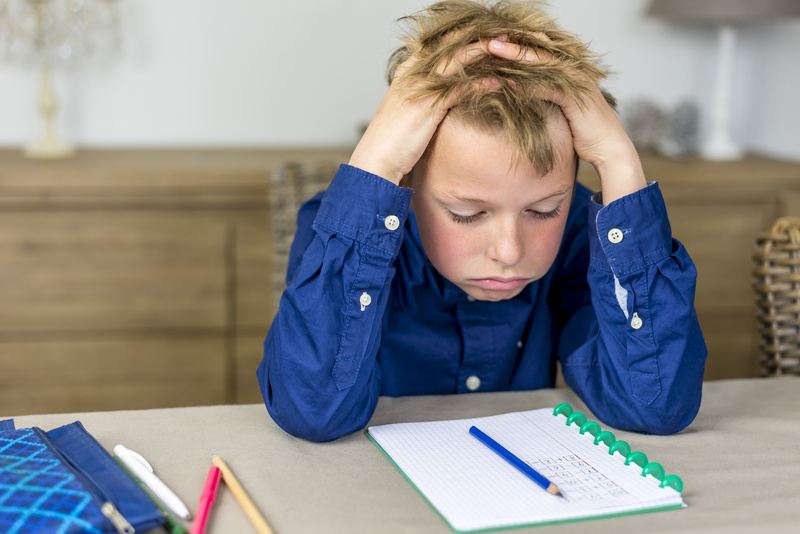 This is especially troubling because a 6 or 7 point deficit in IQ can have major repercussions both in school and in later occupational life, when it comes to work life. They are a class of chemicals that promote obesity by increasing the number of fat cells and the storage of fat in existing cells or by altering metabolic regulation of appetite and satiety. Altering appetite and satiety (feeling “full” or satisfied after eating). Pre-natal and early childhood exposure to these obesogens may alter an individual’s metabolism and fat-cell composition for life. They have been known to act on the genes in the developing fetus, predisposing them to become fat cells, so this damage can occur even before birth. In just about everything! The can be lurking in everything from your food to your personal care and beauty products, and even in medicine. The good news is that you can greatly reduce your exposure if you know what to be on the lookout for. PFCs (Used to make products stain-resistant, waterproof, or non-stick). 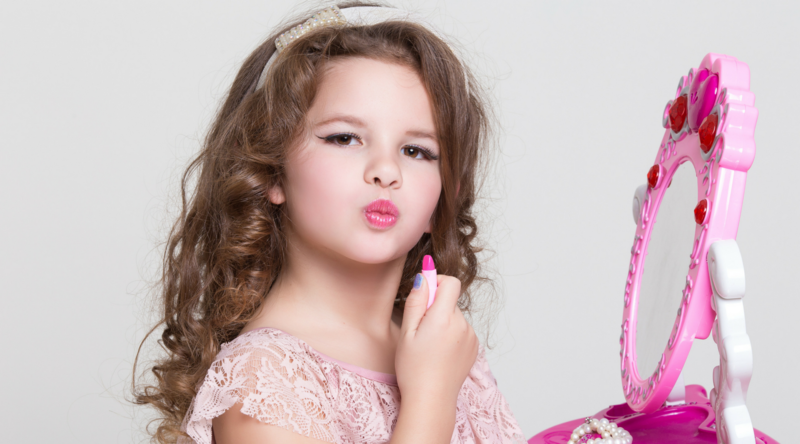 Cosmetics, such as eyeshadow, lipstick, foundations, and chapstick. Snack foods, such as Sara Lee’s Cinnamon Rolls and Weight Watchers’ Lemon Creme Cakes (click here to see a more complete list, and be sure to check labels – ingredients can change quickly!). Related: Are You Brushing Your Teeth with a Pesticide? (Plus a free cheat sheet to avoiding triclosan). Another place where endocrine disruptors are commonly found in the home? Household dust! Dust is the #1 exposure source for flame retardant chemicals. And it also harbors phthalates, lead, and other toxicants. Be sure to damp mop (dry mopping can spread dust) and dust frequently to keep household dust at bay, especially in the areas where your children spend the most time. Babies and toddlers like to spend a lot of time on the floor, so hit these places the hardest. Vacuuming carpets and floors with a HEPA filter will also help to reduce exposure. Avoid using scented candles, or plug-in air fresheners. Store food in glass storage containers, rather than plastic. Buy furniture and electronics that don’t contain flame retardants.